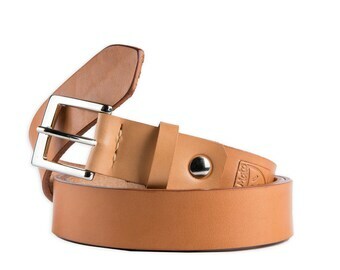 Made in Italy vegetable tanned* BLUE LEATHER for men! 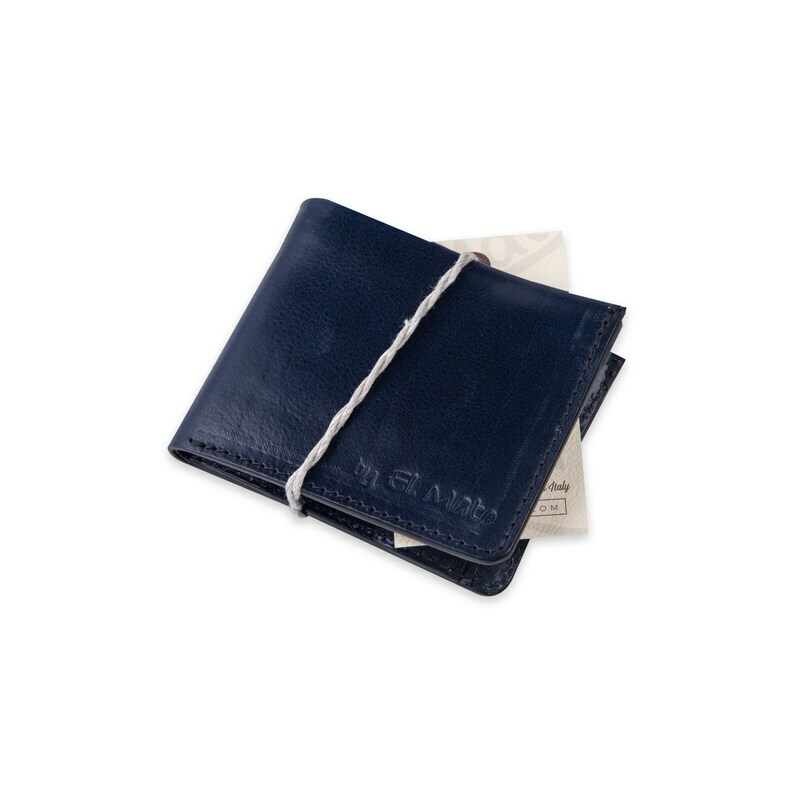 This wallet is made exclusively using traditional crafts techniques, we have great attention to detail and we use only the best materials of Italian companies. 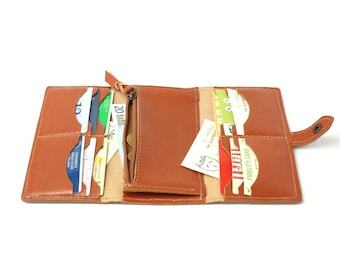 *The leather we used for this wallet is vegetable-tanned blue: this color is perfect for a young boy too! 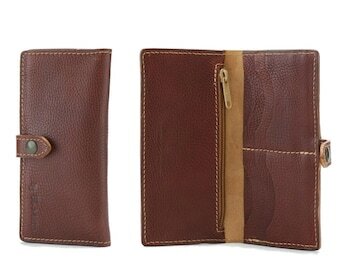 - the wallet is certified by the consortium "vegetable tanned tuscan leather"
- the wallet is perfect for original gifts, gifts for husband, father gift, anniversary gift, birthday gift, graduation gifts, work gift, christmas gift, customized gift idea with initials and date!